Idaho Deer and Elk Outlook 2012 – Deer and elk numbers are meeting management objectives in most parts of the state, but some hunter numbers are down slightly, Fish and Game officials told the Idaho Fish and Game Commission Thursday, January 26. Female elk numbers meet or exceed objectives in 21 of 29 elk management zones; they are below objectives in eight zones. Bull elk meet or exceed objectives in 20 zones and are below objectives in nine. Fish and Game plans to conducting aerial surveys in the Panhandle, Elk City, Brownlee, Weiser and Pioneer zones this winter to update elk herd information. Mule deer exceed management objectives for buck to doe ratio. All population management units exceed 15 bucks per 100 does. From mid-December to mid-January, Fish and Game biologists captured and radio-collared 277 mule deer, including 195 fawns, in 20 game management units. They are now monitoring 796 radio-marked mule deer in 39 units in 12 population management units as part of annual mule deer survival monitoring effort. Dry conditions and the unusually open winter statewide so far this year, have led Fish and Game to change its aerial survey plans because deer are spread widely rather than confined to typical winter range. Aerial surveys are planned or underway to estimate populations in Smoky-Bennett, western part of Central Mountains, and Island Park Population Management Unit. Mountain Valley has been postponed until next year. Harsh winter conditions last year resulted in the lowest over-winter fawn survival, at 32 percent, and since Fish and Game began monitoring in 1998-99. Adult doe mortality was as high as 26-36 percent in four eastern Idaho population management units. In response to mule deer monitoring results last year, antlerless hunt tags and some buck hunt tags were reduced. Because of low survival of fawns, a lower buck harvest was predicted for 2011 – few yearling two-points were available. It’s too early to tell how the mulies will fare this winter, but Fish and Game hopes to get a better idea from the fawns biologists recently captured and radio-collared. White-tailed deer also are meeting management objectives for buck harvest throughout the state. 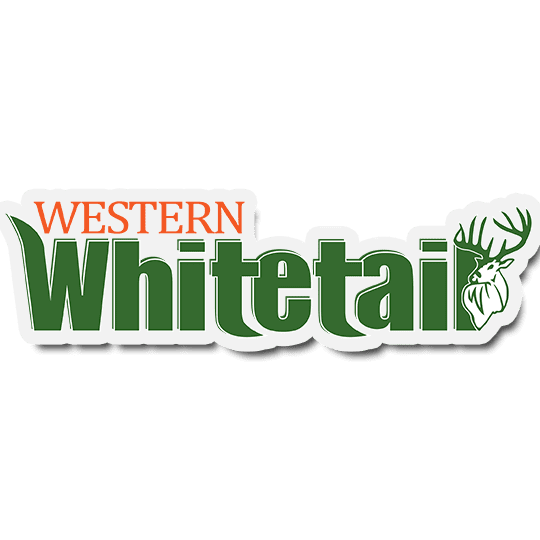 All whitetail data analysis units are meeting management plan objectives for buck harvest and percent of five-points in the harvest. Unit 4 was slightly below objectives for hunter number and hunter days, but whitetails are not the major focus for hunters in these units. Whitetail numbers have been improving since the losses during 2007-2008 and 2008-2009 winters in the northern part of state. So far the outlook is positive for good numbers next fall. No formal population surveys were conducted for whitetails. Fish and Game managers will bring proposed 2012 deer and elk seasons to the Idaho Fish and Game Commission in late March. The Clearwater Region has set four open house meetings to discuss proposed changes to the 2012 big game season. All meetings will be from 5 to 7 p.m.
Monday, February 27, Senior Citizens Center, County Road, Grangeville. Wednesday, February 29, Latah County Fairground Exhibit Bldg, 1021 Harold, Moscow. Thursday, March 1, Fish and Game Clearwater Hatchery, 18 Hatchery Roe Drive (downstream of the North Fork Clearwater River), Orofino. Thursday, March 8, Fish and Game regional office, 3316 16th St., Lewiston. 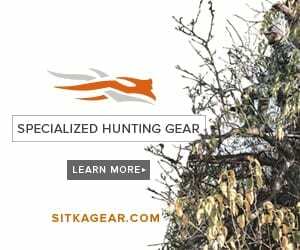 For more information regarding Idaho deer and elk, visit http://fishandgame.idaho.gov/public/hunt/.